The Last Supper to The First Breakfast – Our Children . 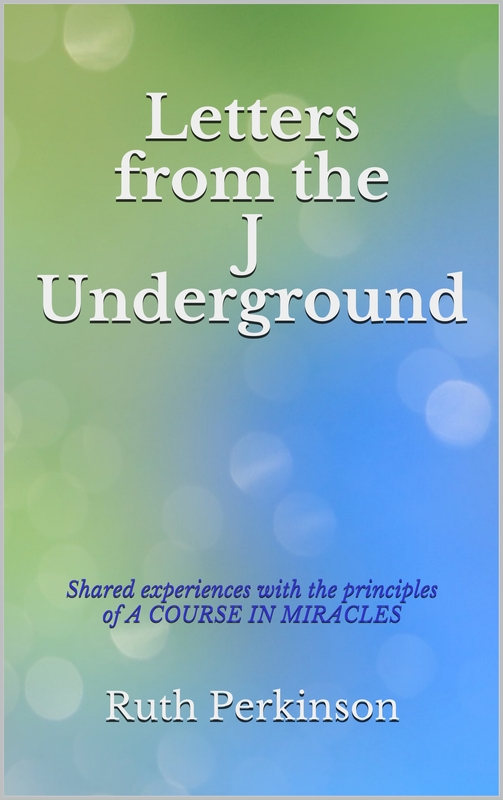 . .
Miracles and Former Students – The Dawn of a New Era . . .